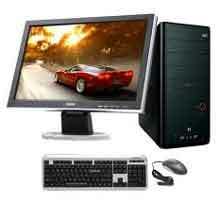 Deals in Computer Desktop, Laptops & computer peripherals. We deal in computer AMC for hardware, networking as well as WI-FI. Deals in Sales, Services and maintenance repairs. We Naveen Computers Providing best services for networking, Hardware, Computer Peripherals, Software Development & Repairing. Deals in all types of latest laptops, desktop computers, UPS, keyboards, monitors, TFT, LCD Monitors, Web Cam and all other products. Deals in Computer, Laptops, Printer, TFT & LCD Monitors and all types of Peripherals. Complete Support for Computer Hardware & Networking. Deals in Computer hardware & Software. 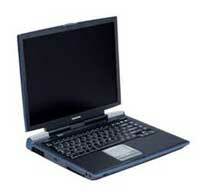 Deals in Laptop, Desktop, Sales & Services, Peripherals, Networking, AMC, etc. Deals in Desktop Computer, Laptops, Mini Laptops, LCD Monitors, TFT Monitors. Deals in all types of ultimate computer hardware shop. Deals in Hardware & Software,Computer Sales & Service, Computer Networking, New & Old Computer/Laptops, Peripherals Sales.